Even though we are reaching the end of summer and the cooler weather is approaching, I will never tire of those warm summer vibes and the topical melodies. Especially with a track like this, “Dreaming'” is exactly what I am doing as I listen to this track. My toes curl into the warm sand and the ice cold adult beverage condenses on my hand as I adjust my shades to keep the sun out of my eyes. The warm tropical breeze blows through and my hips move in such a way that I cannot stop enjoying the tropical vibes from this track. 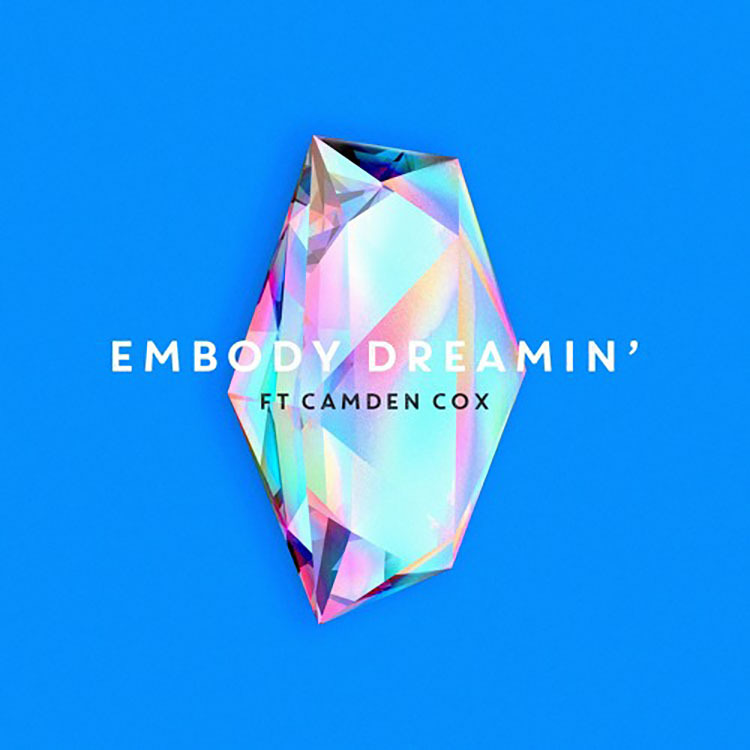 Embody and Camden Cox bring out the best summer vibes with this track and I highly recommend you sit back, put your feet up and enjoy the music as the cool weather blows in and these dreams are our last respite from winter. Take a listen and let us know what you think!